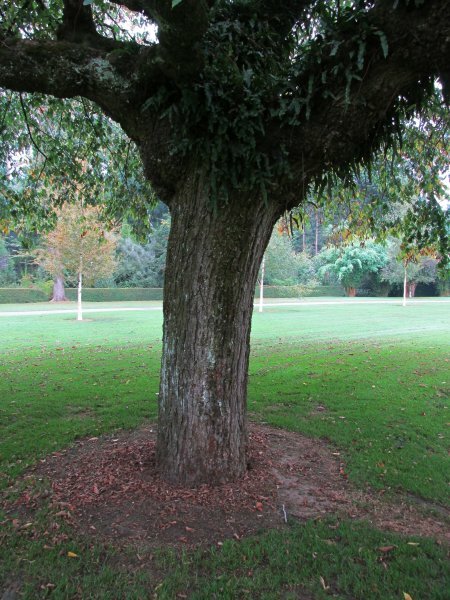 An important tree in the middle of the park. It is not the biggest in the city but is perhaps the most noticed (Baird, 1992). 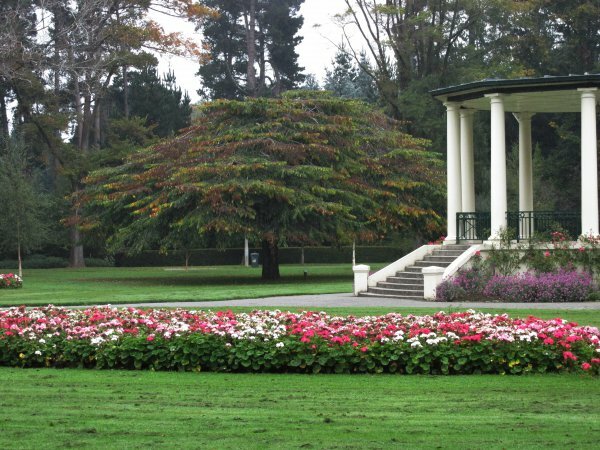 The tree was transplanted in 1958 under the direction of Mr. Ron Petrie, who was then the Director of Parks Invercargill (Duthie, 1993). 01 Apr 2014 Cadwallader, B.G. On the western side of the band rotunda.